The region abounds in long distance paths and big mountain days out, some amongst the most popular ever and others undeservedly less obscure. Fancy a big day out? Not walks all are as big as the Wainwright Coast to Coast; from its start at St Bees to finish at Robin Hoods Bay a total of 192 miles, it is nevertheless one of the most popular long distance walks ever anywhere. Of course, England’s highest mountain Scafell Pike draws the hiking crowds for individual ascents plus the various organised Britain’s Three Peak events. Its location lends itself to a number of fine round-trip ascents from all sides – Wasdale, Seathwaite, Langdale or Eskdale. The Western Lakes also includes some more illustrious high days out, such as the Pillar-Steeple-Red Pike-Yewbarrow round from Wasdale Head, Skiddaw, the Coniston Old Man circuit and the Helvellyn north-south ridge walk from the western side. The original Old Man Alfred Wainwright remains a reliable guide to the high mountains and no walker should be without an Ordnance Survey map. 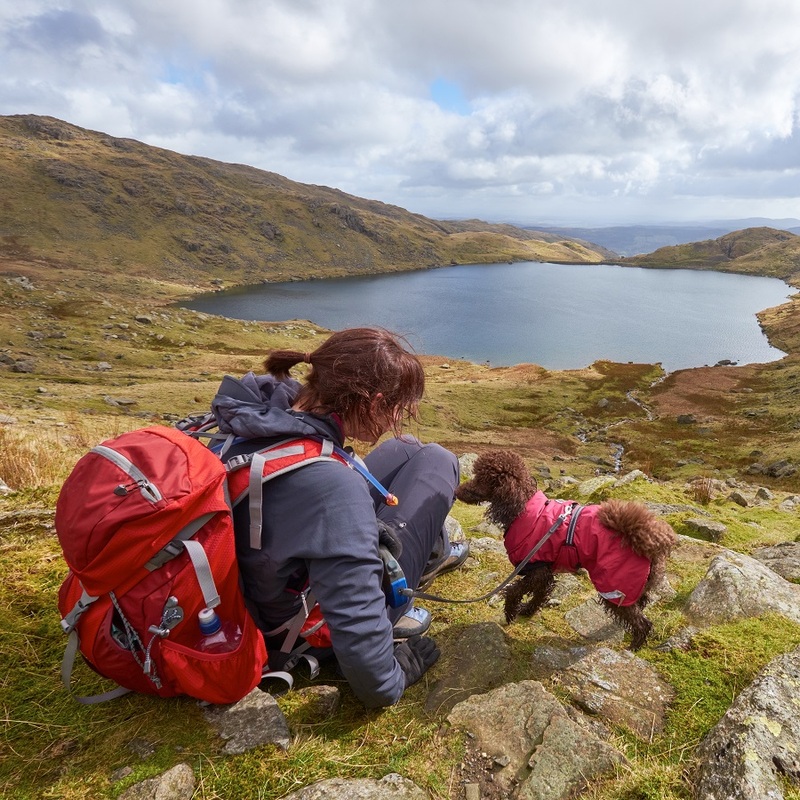 You don’t have to be an alpinist to enjoy walking and there are options aplenty for lower-level routes, round the lake circuits and short outings for a sedate day out. Fortunately the Western Lakes abounds in walking opportunities for those not necessarily wanting to tear up trees! The quietness of the countryside away from selected honeypots will astonish those more used to the busy paths of the more accessible central Lake District, with it being entirely possible to go walking on a bank holiday Monday and not see a soul. 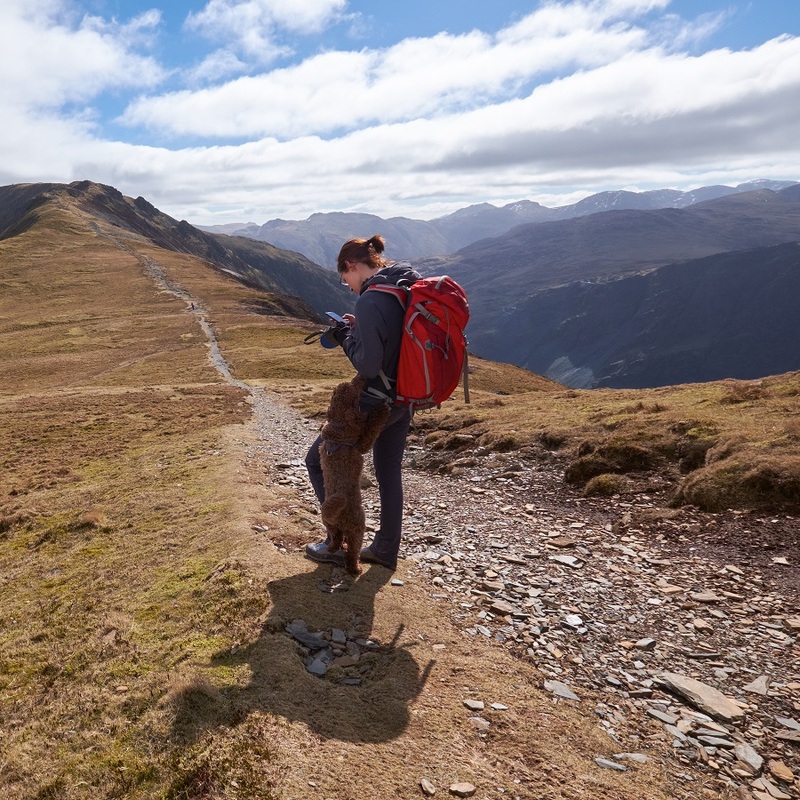 There are always options to join an organised walk; ideal if you’re not a confident navigator, don’t know the area or just for the benefit of an experienced guide’s knowledge. The Cumbria Wildlife Trust also run guided walks to local reserves plus have a new range of self-guided wildlife walks created by blogger Beth Pipe. See their website for details. 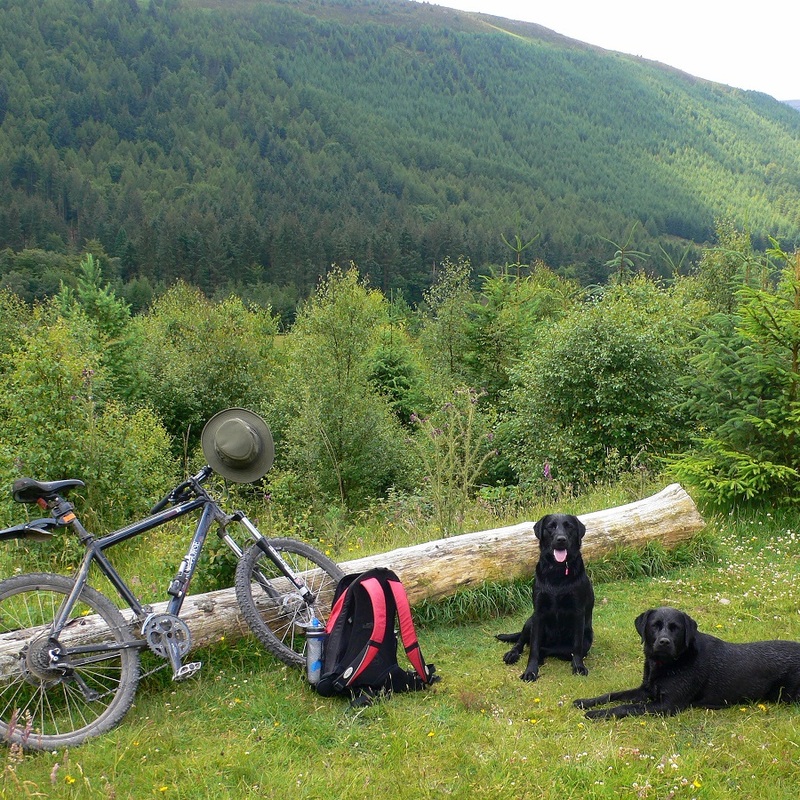 Great to dip into for a flavour of the area, the Western Lakes is crisscrossed by long distance cycle routes. Read on for some of the best and where to get more information. The best known long distance riding route is the Coast to Coast or C2C (also ‘Sea to Sea’), from the Irish Sea coast at Whitehaven or Workington across to the North Sea coast in the east at Sunderland or Tynemouth following National Cycle Network routes 7, 14 and 71. A newer and exciting addition is NCN Route 72. Part of this route, from Ravenglass northwards to Silloth and onward to South Shields, is already open. Known as Hadrians Cycleway, it roughly follows Hadrians Wall and his coastal line of defences which ran south to Ravenglass, a major port in Roman times. Find out more about the many National and Regional Cycleway Network routes in our area s and obtain maps and guides from Sustrans. Looking for a challenge? or perhaps just to enjoy as a spectator; the Western Lake District hosts a number of major cycling events. Find out more about them below. 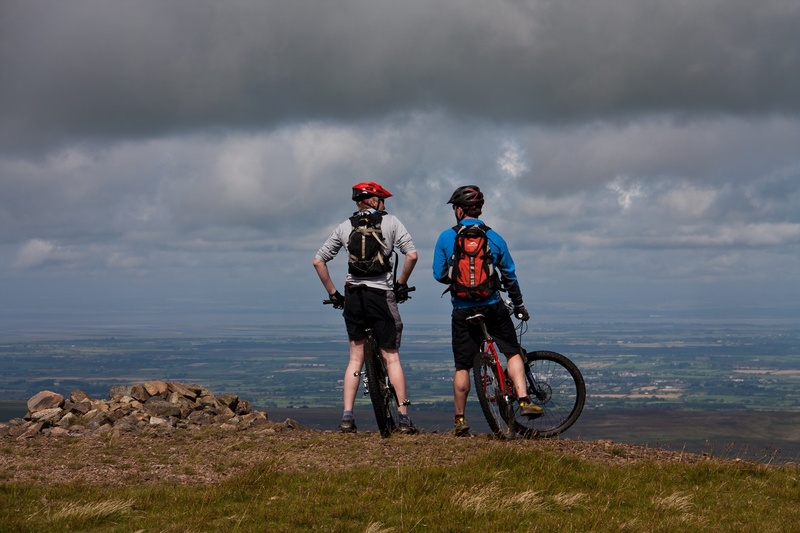 Taking place in June annually, Open Cycling’s Coast to Coast Challenge crosses our region via a popular alternative C2C route from Seascale over Hardknott and Wrynose Passes before eventually finishing in Whitby. 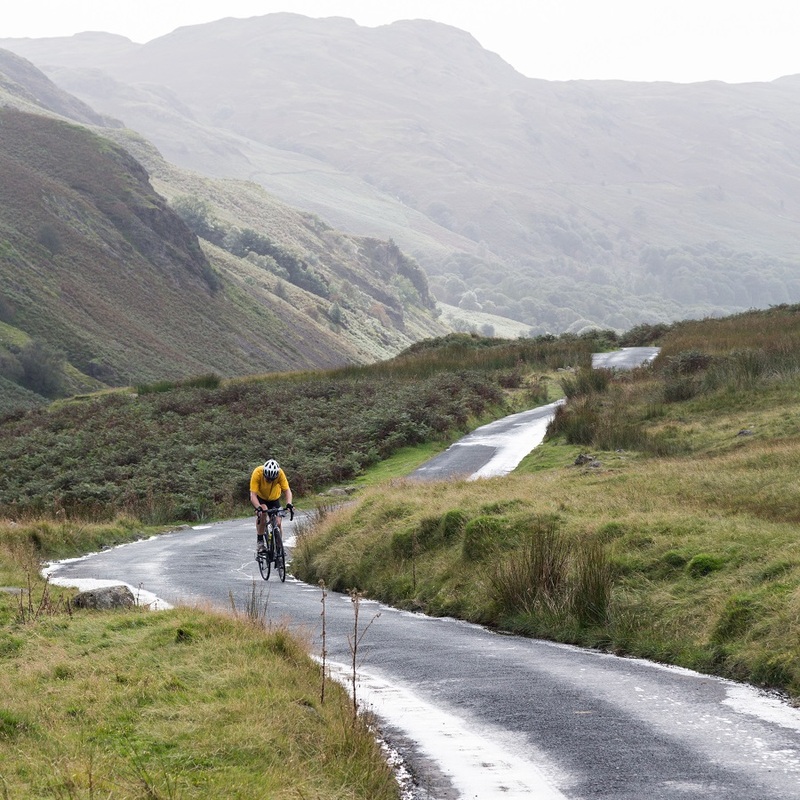 Taking place annually in May, the Fred Whitton Challenge is regarded as one of the toughest one-day road races around, crossing all the Lake District high passes in an 112 mile race. If you’re cycling as part of a great day out, take a look at our suggestions for waymarked and guided rides below, plus how to find out more about short and long routes in our area. To your bikes! 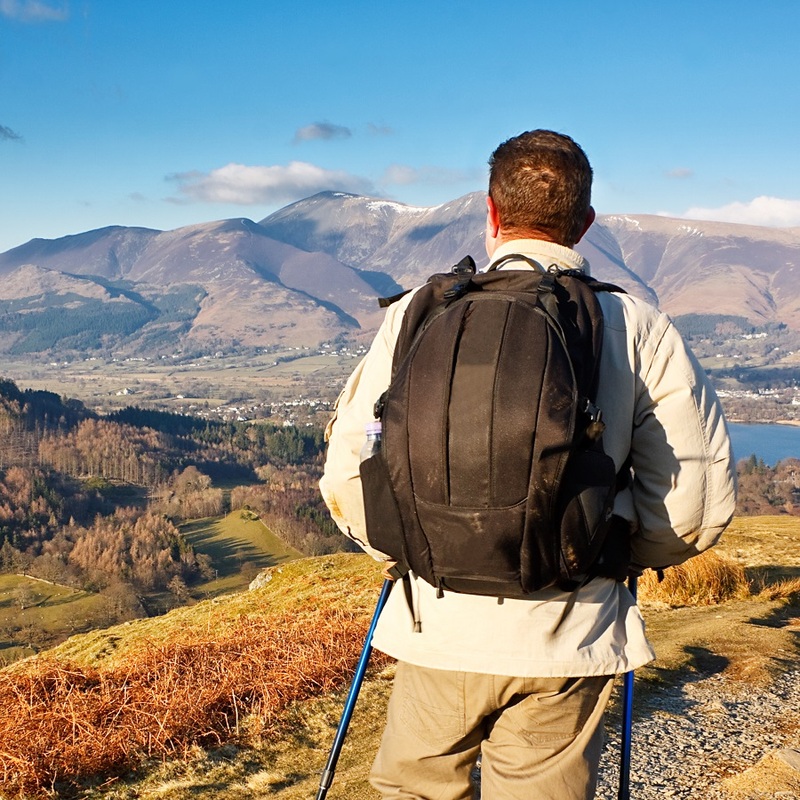 For a great day out, take a look at the 8½-mile (14km) Eskdale Trail. It’s a fully way-marked route taking cyclists from Dalegarth Station on the Ravenglass & Eskdale Railway Centre back down Eskdale to the coast at Ravenglass. It is mostly on forest and farm tracks with some tarmac and only two short stretches shared with cars. Pre-book your bikes on the train from Ravenglass to Dalegarth, ride the train up and then cycle back. The Railway also sells some route cards for shorter circuits starting from Dalegarth. 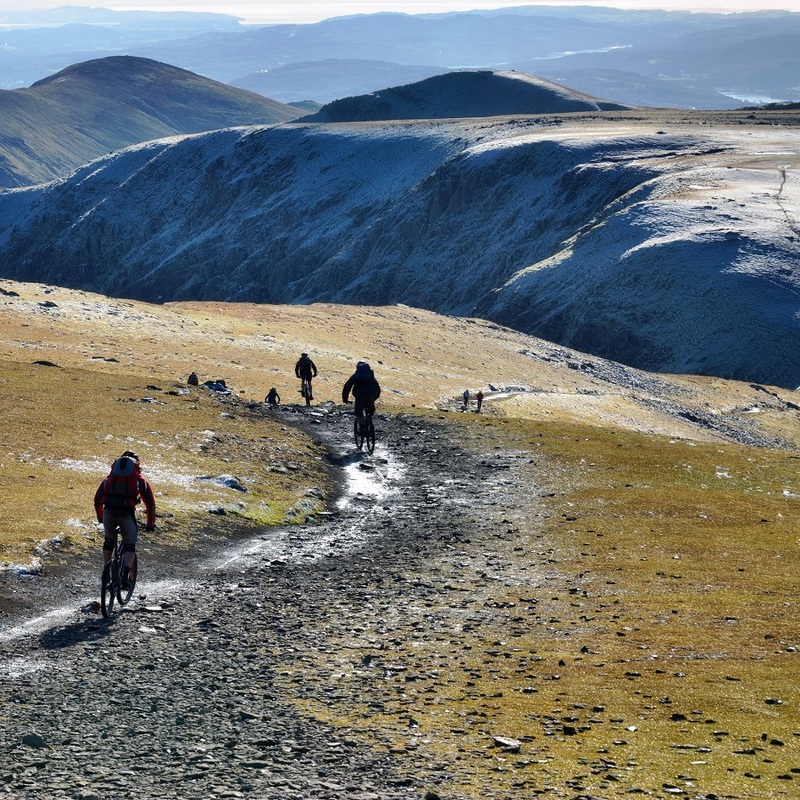 The Lake District National Park arrange a number of guided cycle rides every year. Available at a range of different venues, they’re a great way to see an area you don’t know. See their website for more details. Got an electric bike? You’ll find a network of electric bike charging points around our region, including Ravenglass and Dalegarth Stations on the Ravenglass & Eskdale Railway and also at Muncaster Castle. Looking for bike and cycling equipment hire? Look at providers in the area below. …or how about a different adventure? There’s far more to the Western Lakes than walking and cycling. Here’s where you can find out about a host of other activities, for a day out less ordinary. 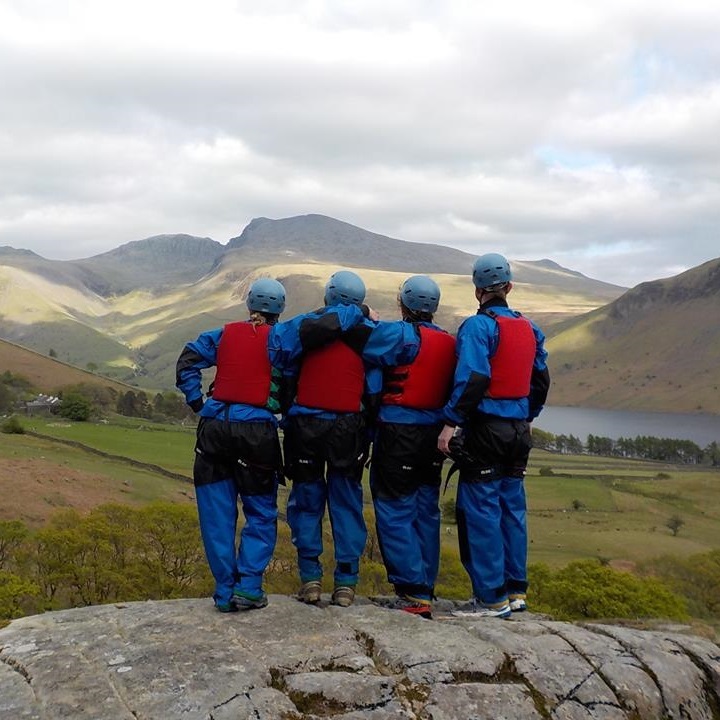 Climb, ghyll-scramble, sail, canoe, paddle-board, wild-swim, ride a horse, mush some huskies – the world is your oyster. Bring your own gear or sign up with a local accredited activity provider. Check out adventure activity providers in our local area below.